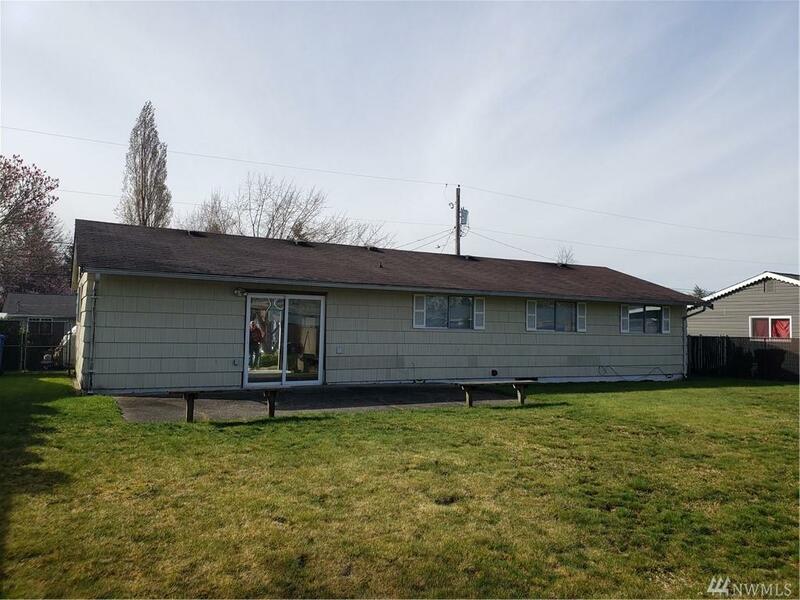 This property is conveniently located in an established neighborhood. 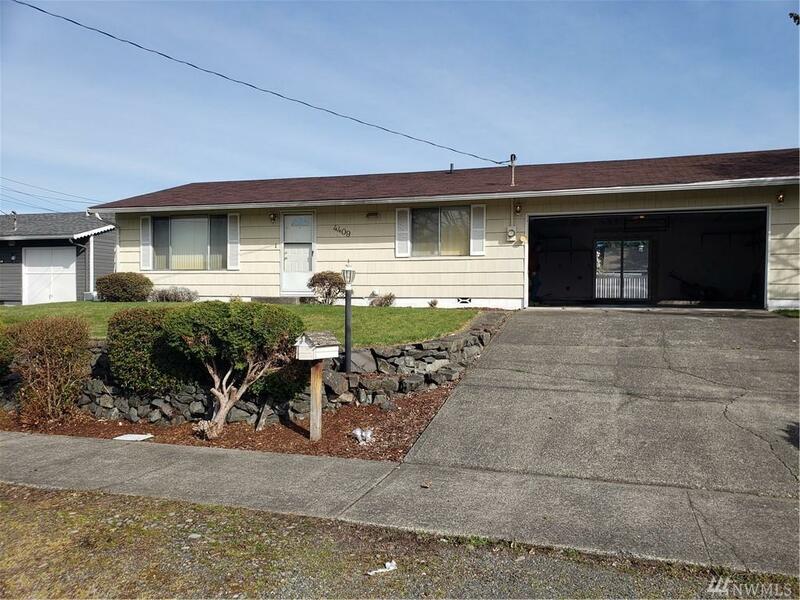 Close to schools, shopping, JBLM, and Freeways. 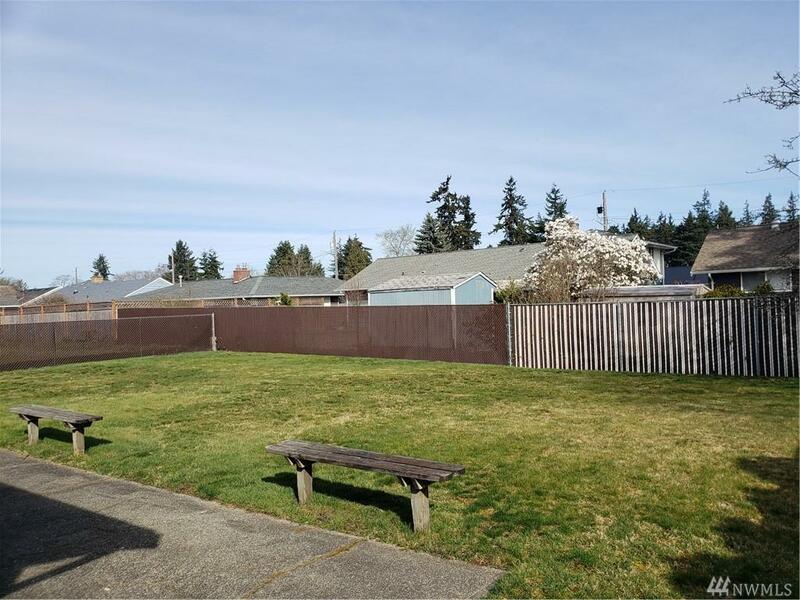 Large fully fenced backyard with room to play and entertain on the patio area. 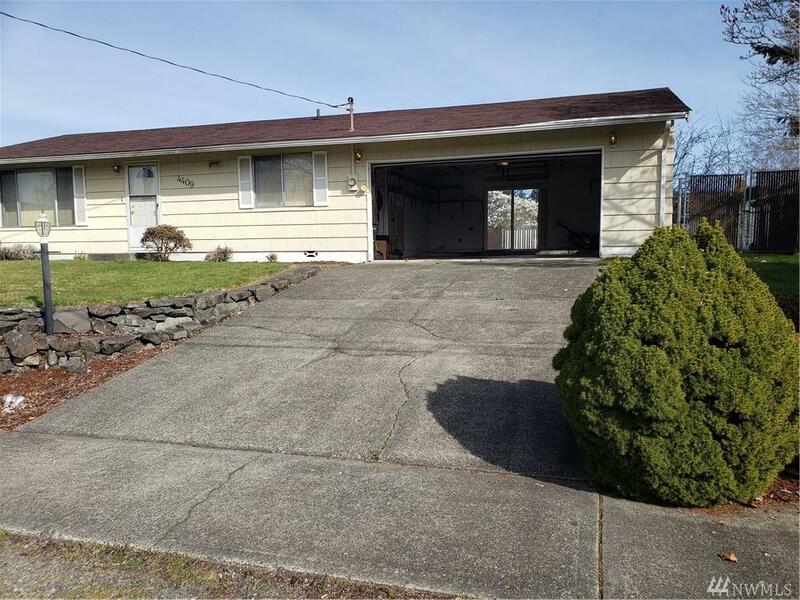 Oversized 2 car garage with utility hook ups offers room to grow. 3 bedrooms, full bath and a large family room, plus the kitchen with eating area. Unfinished hardwoods throughout the house. Double pane windows and slider in garage to backyard. Priced to sell.